Nothing too exciting today. 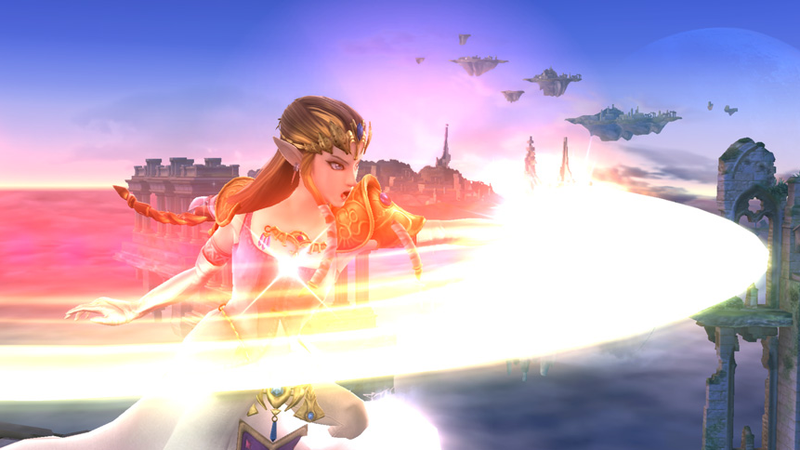 Just Zelda lashing out with some magic which is most likely her over A attack. Hiyah!